Welcome, since you are visiting Cribster, there is a fair chance that you are expecting or already a very proud and happy parent. You might have noticed that getting the best products for (the arrival of) your little bundle of joy is a hassle, and all of that for products you use for only a couple of months at the most. An expensive exercise and even more important, a wasteful one! Not to worry, we are here to help! We couldn’t stand idle any longer and wanted to make a real difference by getting more out of great products and thus reducing the environmental impact of one of the most polluting industries, but we need your help! 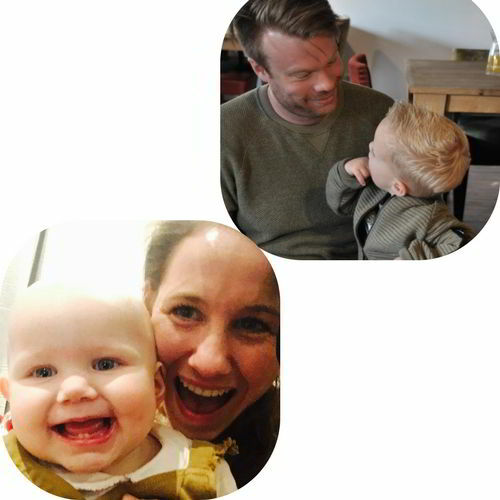 We started the first online Baby Clothing Library in the Netherlands (and therefore the world). You can choose your pick like any other webshop and will be delivered at your doorstep. The only difference, you send them back when the little one has outgrown it (or if you like different ones) and you only pay per month that you’ve had the clothes in your possession. This way we can offer quality brands of sustainable and trendy baby clothes for a fraction of the price, making them truly sustainable and affordable for everyone! 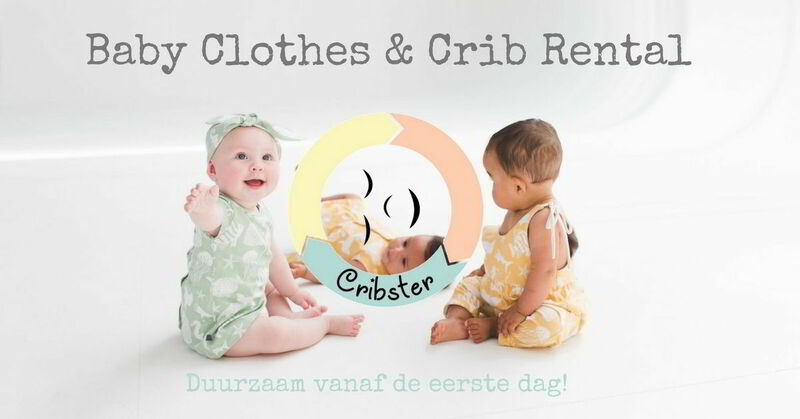 After the clothing doesn’t meet our standards anymore, we donate it to a Dutch charity that helps baby’s raised in poverty. This way nothing goes to waste! We also rent out cribs alongside of baby clothes. You can rent the best cradles for the period you need it, together with the bedding if you want, and return it afterwards. A perfect solution for such a expensive item that will only take up space as soon as your little one has outgrown it. Very convenient for every new parent, but especially for internationals who are in the Netherlands for a limited time only! Furthermore, if you have someone with a little one over for a short period of time, we do also rent out cribs for a couple of weeks. Just contact us and we will let you know what we can do! Save Money & the Environment at the same time! We created a WIN-WIN. We think that being more careful and responsible with resources should save money in stead of cost more. Too bad that it didn’t work like this until now. Our baby clothing is per month about 75% cheaper than in any store and also on the crib you save at least 50%, even if you rent it for half a year! Of course everything is in mint condition, since we feel like that this concept can only work as long as you get the same quality or better than what you are used to for a fair price! Annoyed with the big talks about reducing waste and little action, we felt that we had to do something ourselves in stead of keep standing on the sideline. Quickly we felt that if sustainability would ever reach the masses, it has to become affordable, convenient and fabulous. So we went ahead and did that, obviously :). We choose baby’s as the perfect starting point, literally getting a whole new generation on the bandwagon right from the start. They grow so fast and need many items that end up in a box somewhere in no time. We started with the Crib Rental and soon followed with the Baby Clothing Library. But if it is up to us, we aren’t stopping there. We want to expand to everything you need for your little one that could be way more sustainable! We really need your help to do so, so spread the love and feel free to ask anything! And you help a charity get the clothes they need for baby’s in poverty! And of course, more sustainable :). What to give (soon to be) parents, since they already have received the greatest gift they could get? Do you want to give something that is both original, practical and sustainable? In that case, the Cribster Gift Card might be right for you, so that they can pick whatever fits them best from our sustainable range of clothes and cribs! Or even better, surprise them with a baby clothes surprise package! This way you can give the little one the clothes it needs, whilst contributing to its future! We will select the cutest (organic) baby clothes according to your wishes. The only difference, they get more clothes for a lower price and we only ask them to send it back at the end of the term. Sustainable, simple and just plain cute!